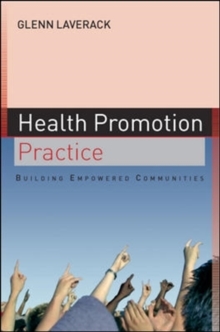 "The book provides an excellent combination of broad theoretical background with a generous helping of vocational guidance on the practice of health promotion. "scotregen"A very welcome addition to the practical side of health promotion! 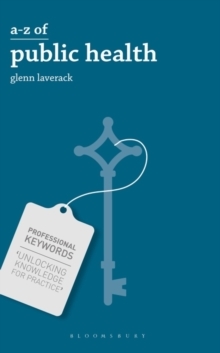 Laverack's brief and simply-worded text weaves together just the right balance of theory, evidence, tips and case studies to satisfy the new learner looking to gain a grasp of health promotion's empowering whole, while still offering new insights to the more seasoned practitioner. "Ronald Labonte, Institute of Population Health, University of OttawaHow can health promotion practitioners help communities to become more empowered?How do you encourage different communities to work together towards a shared goal?How can you focus your resources to be most effective in building empowered communities?How do you evaluate your success (and failures) in building empowered communities?Power and empowerment are two complex concepts that are central to health promotion practice. 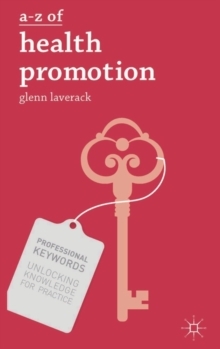 People experience empowerment in many different ways and this book explains an approach that has been used by health promoters to intentionally build and evaluate empowerment. 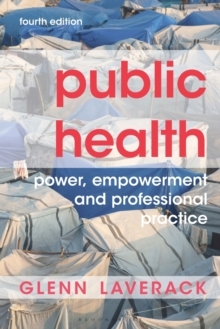 The book provides a special focus on communities and is illustrated throughout with useful field experiences in the United Kingdom, Asia, North America, the Pacific region and Africa.The book aims to provide the reader with:An understanding of the key concepts of power and empowerment and the link to improved health outcomes in the context of health promotion programmesAn understanding of practical approaches that can be used in health promotion programming to build and evaluate empowered communitiesCase study examples of how communities can be empowered in practice This unique book offers sound theoretical principles to underpin the practical approaches used to build empowered communities and brings together new and innovative approaches in health promotion practice.Health Promotion Practice is essential reading for health promotion students and practitioners who want to learn more about innovative approaches to build empowered communities in their everyday work. 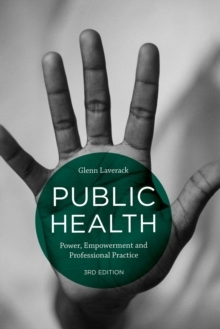 It will inspire them to work in more empowering ways in health promotion practice and to carefully contemplate how they can influence the way others gain power.